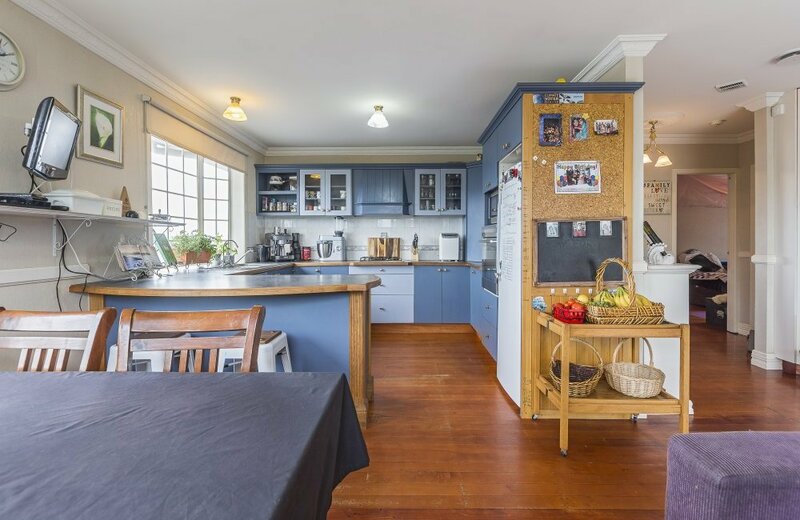 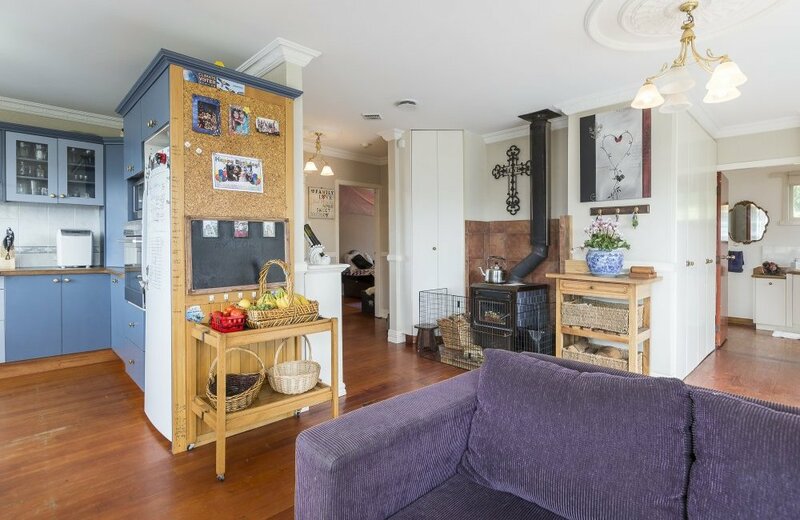 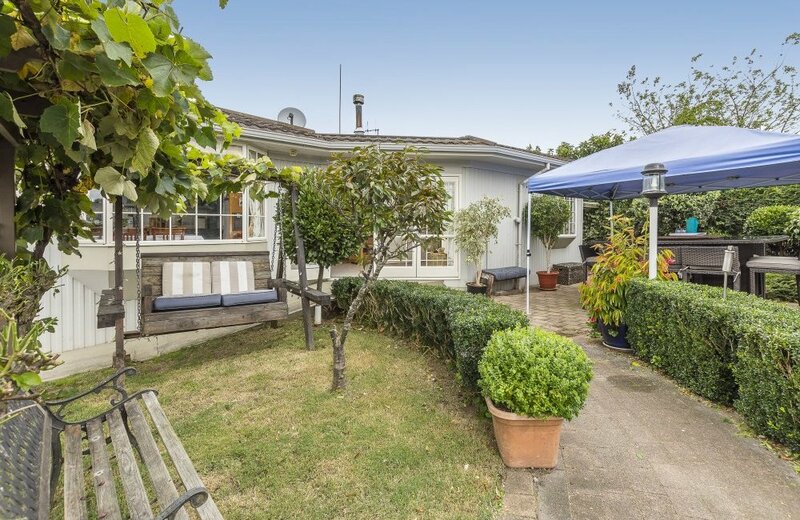 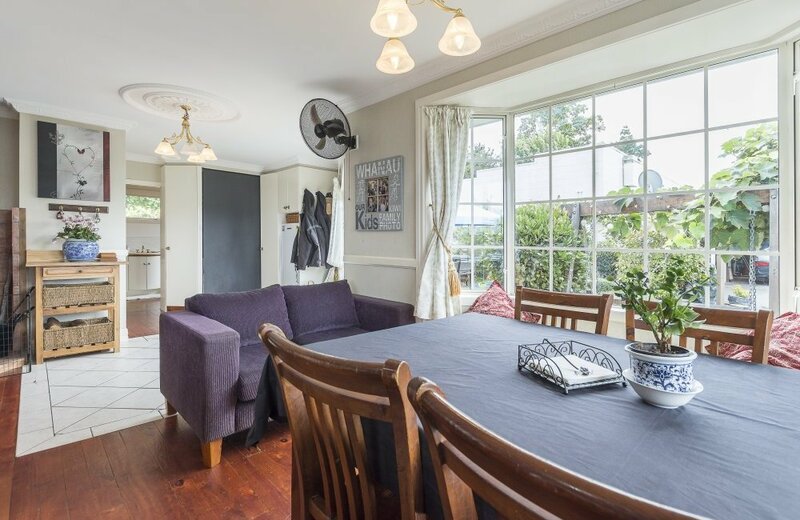 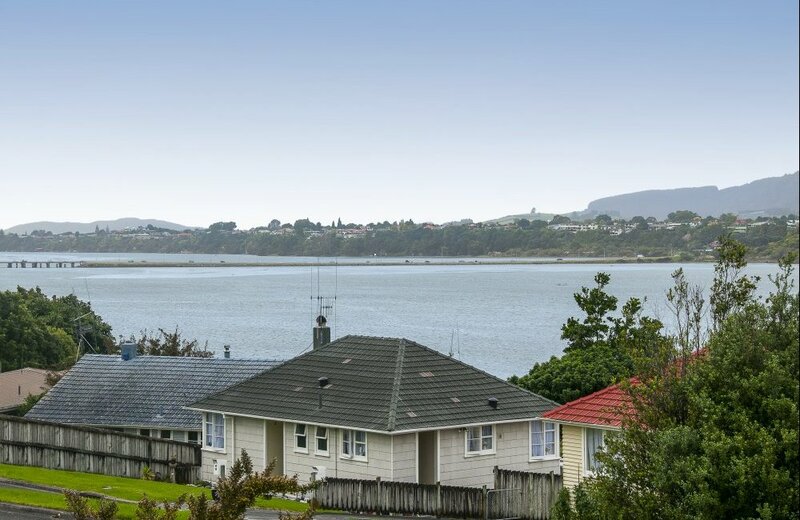 Parkvale is "hot" for future investors and this property will "fit the brief" beautifully! 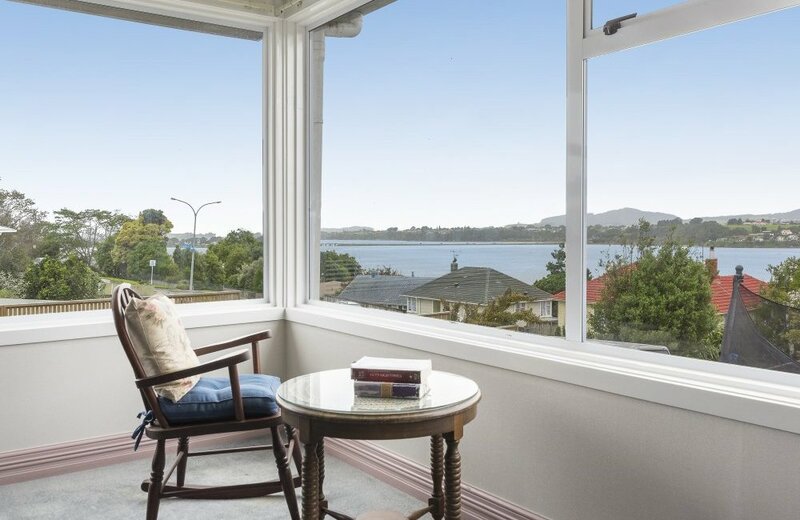 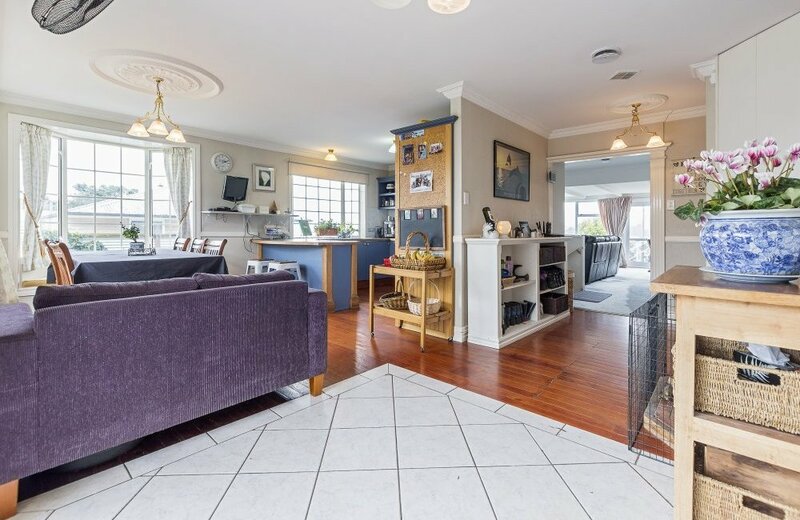 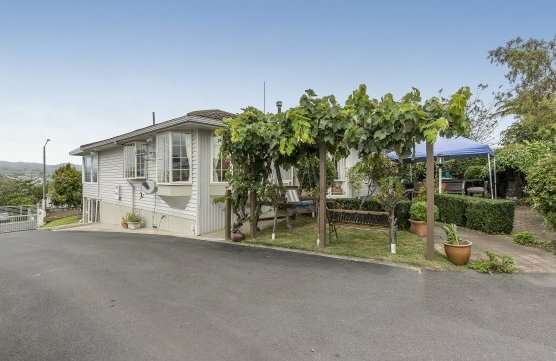 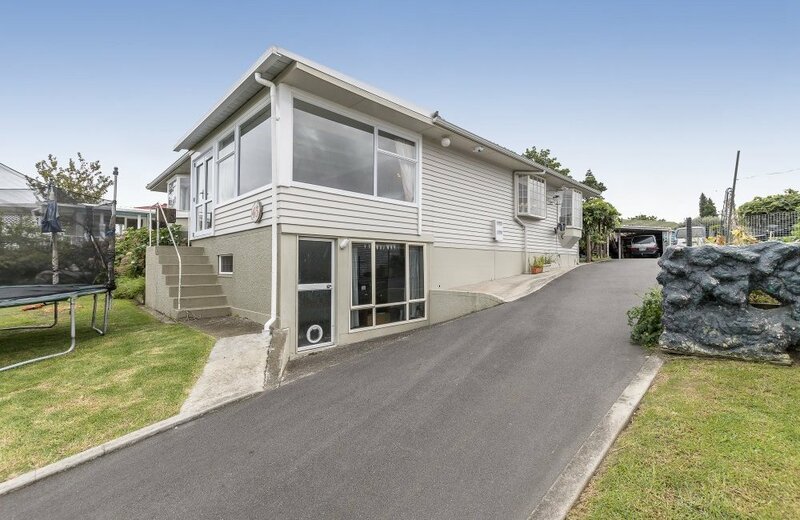 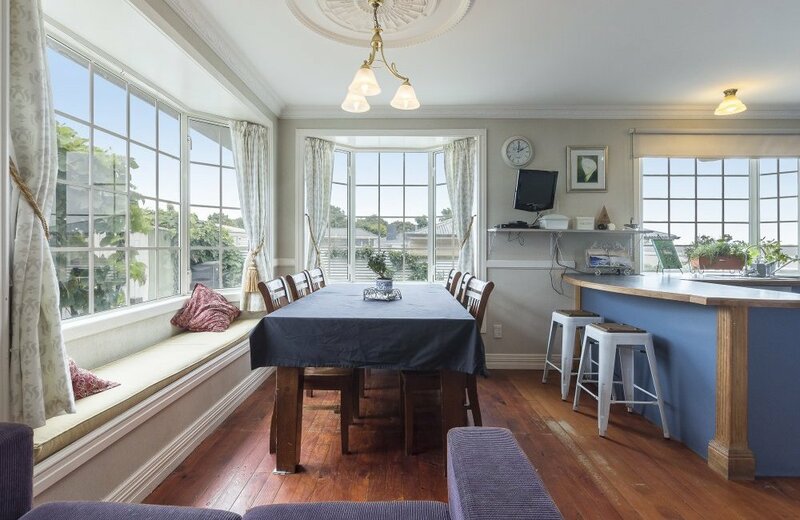 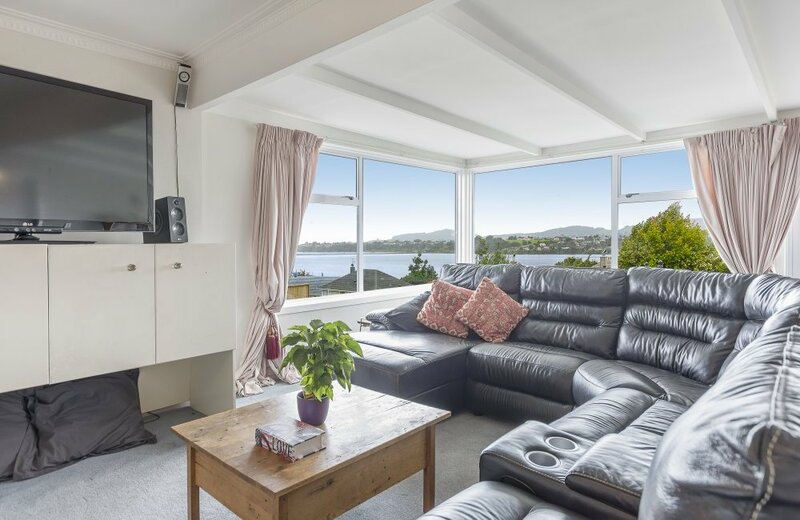 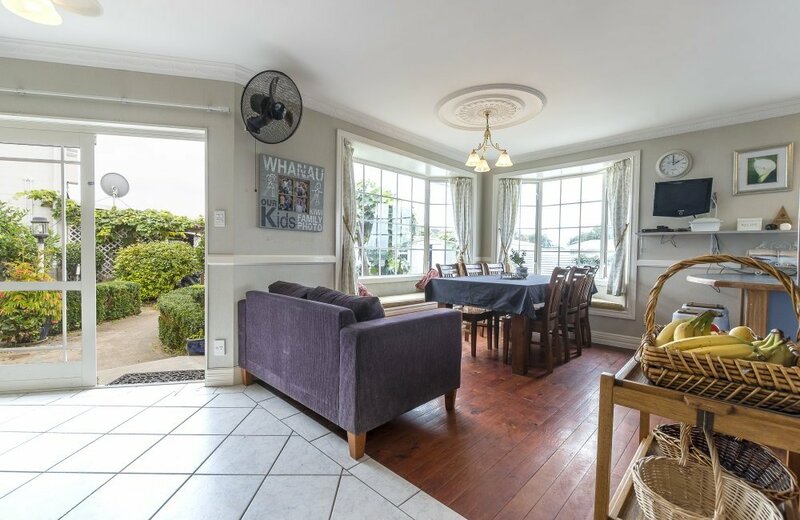 Enjoying captivating estuary views from living room, master and covered verandah this 3 bedroom home with ensuite is light and sunny and a pleasure to live in. 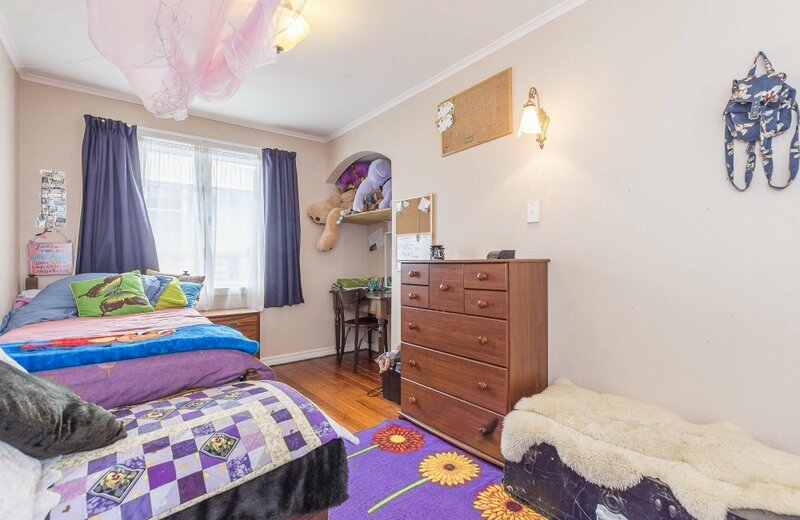 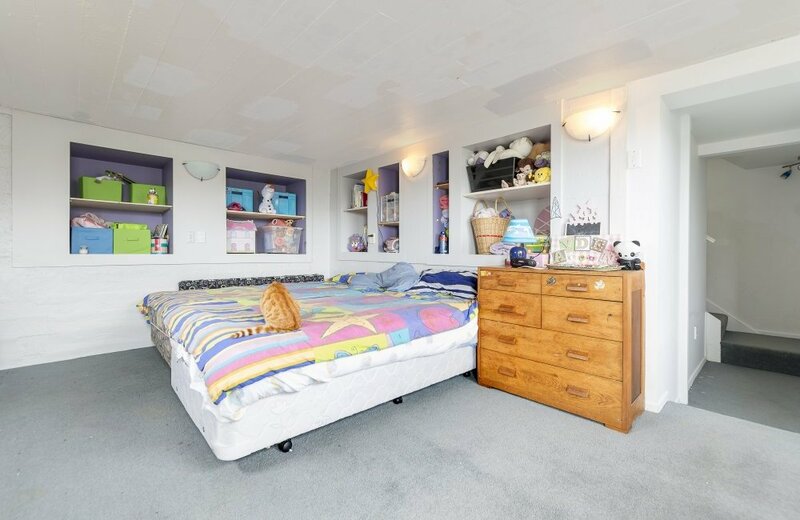 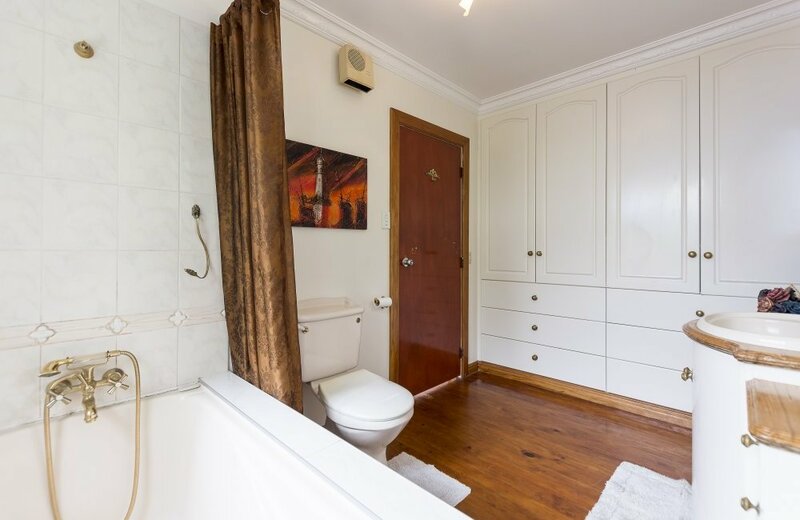 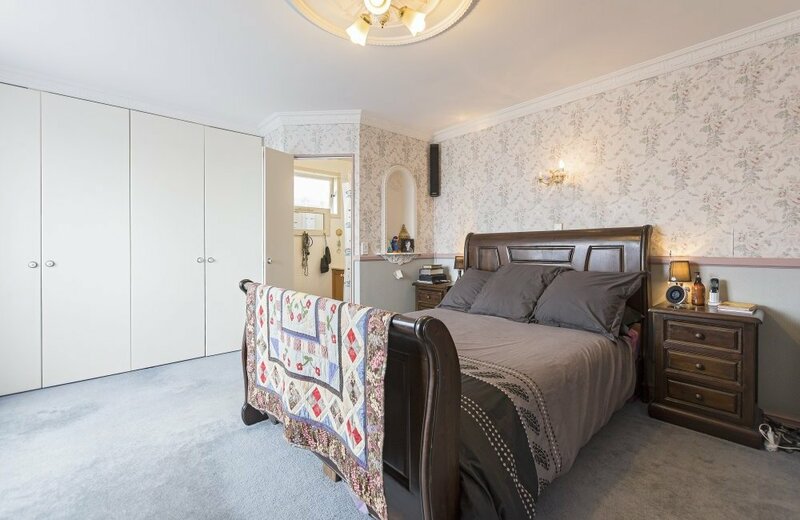 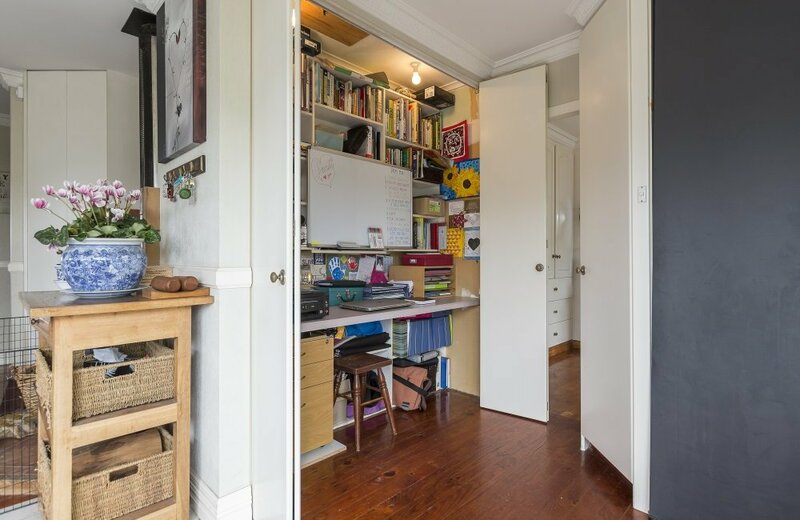 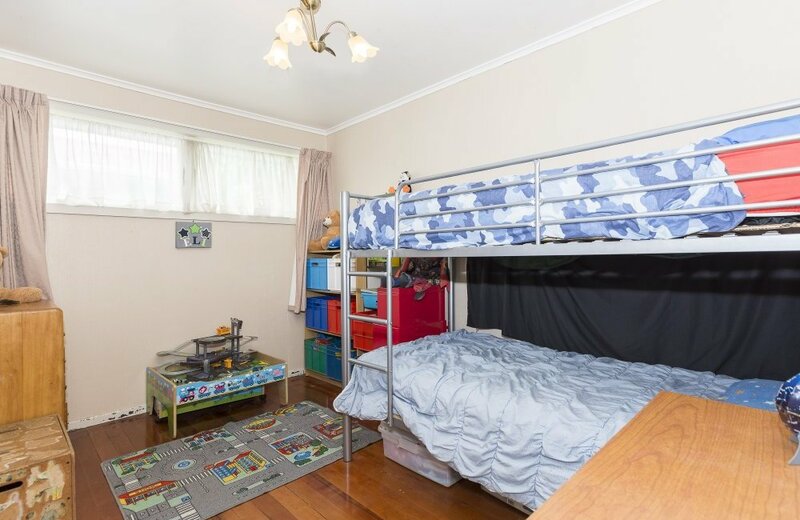 Downstairs there is an extra room which would be useful as a playroom or rumpus. 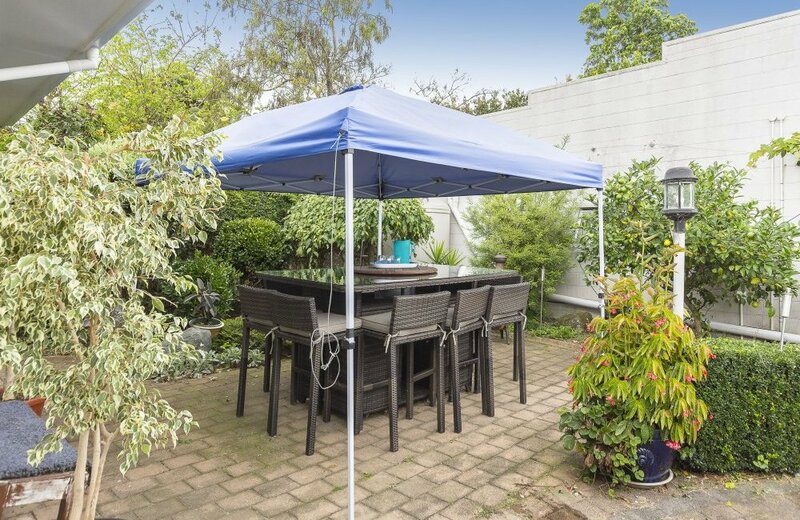 A superbly private sheltered outdoor courtyard is just the place for summer BBQs and evening relaxation. 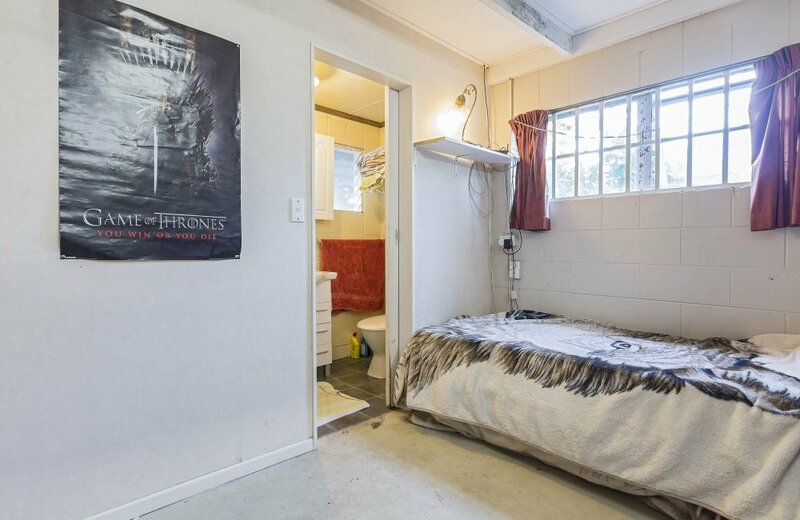 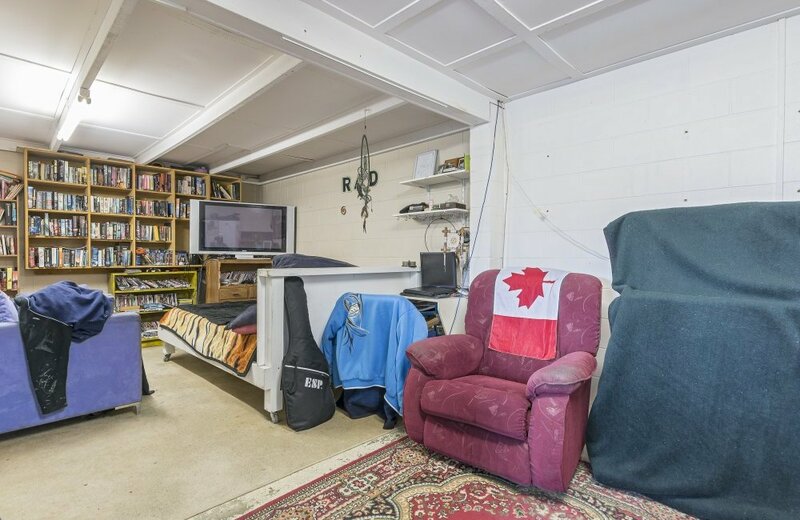 Perfect for any "bloke" is a 70m2 "dream come true" high stud shed with power, water and a pit and attached is a 49m2 sleepout with shower and toilet. 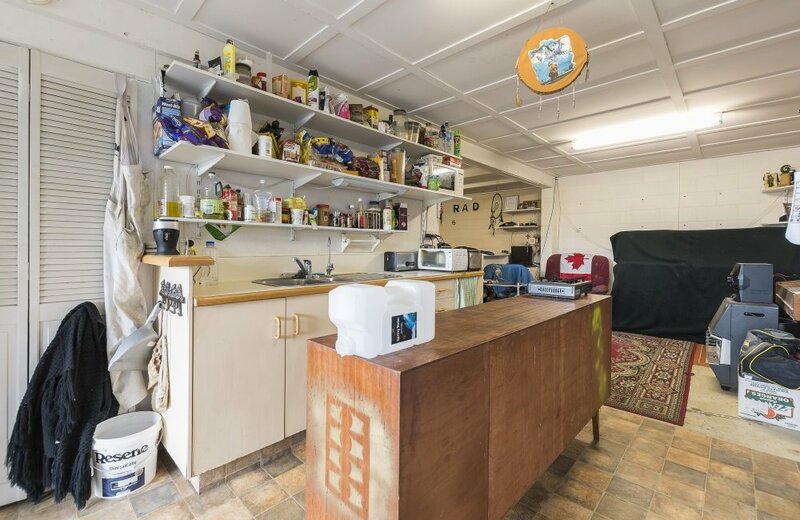 Top the features with a fully fenced section with automatic security gates and this property will tick all your boxes! 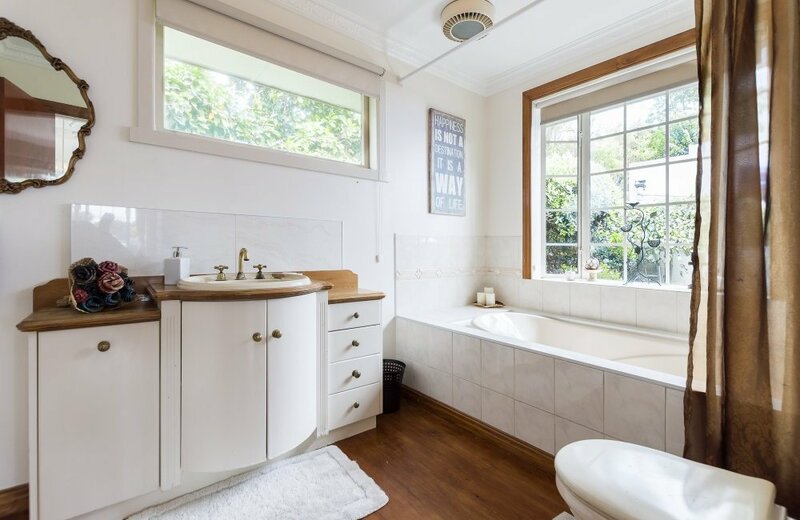 Buy today with tomorrow in mind!